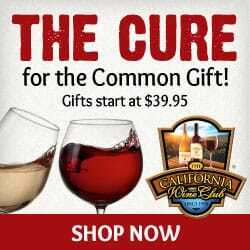 Keep it simple and elegant with these suggestions from our Wine and Champagne Holiday Business Gift Guide. 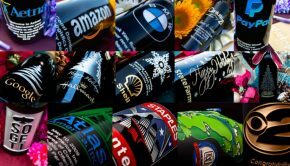 Any recipient, whether it be a business associate, colleague, or client, will be impressed and will definitely be toasting to you this holiday season! This classic Champagne from Louis Roederer, packaged with two hand-crafted flutes, is ideal for a toast on any occasion and makes a stunning gift! Champagne Flutes (2): Flutes are tulip shaped and made in France. 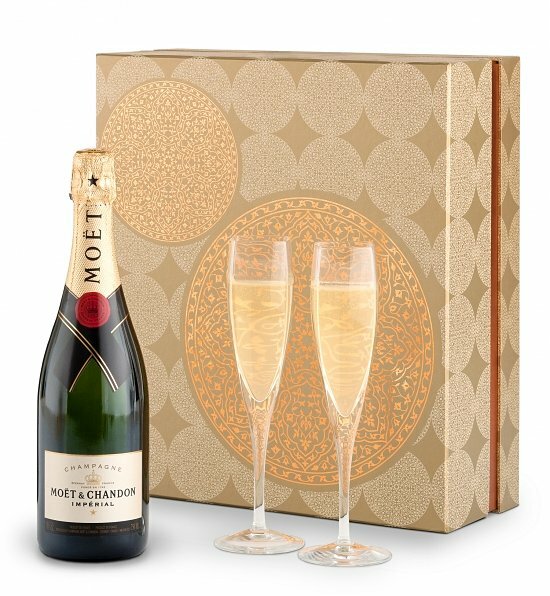 A gift unlike anything else available for purchase, this beautiful gift set is the most exciting and impressive way to send a bottle of the world’s finest champagne. 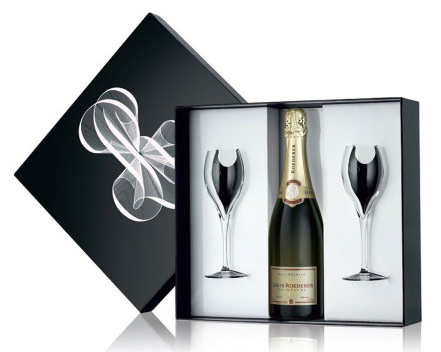 Glasses and champagne tightly secured in stunning keepsake gift box. Veuve Clicquot’s signature brut non-vintage is loved the world over for its crisp, full flavors, consistent quality and celebratory yellow label. The predominance of Pinot Noir provides the structure that is so typically Clicquot, while a touch of Pinot Meunier rounds out the blend. Chardonnay adds the elegance and finesse essential in a perfectly balanced wine. 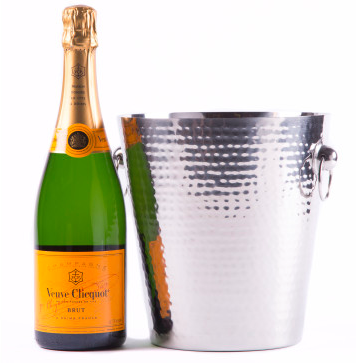 We’ve paired it with a hammered stainless-steel ice bucket in this beautiful gift. The passion for cupcakes is here to stay with Stonewall Kitchen’s wonderfully moist cupcake, deliciously creamy frosting mix, cupcake liners, and festive candles. Coupled with a bottle of Cupcake Prosecco and you’re set to have a good time! Raise a glass of this refreshing Prosecco that sparkles with fine effervescence. Aromas of white peach, grapefruit and honeydew melon lead to flavors of creamy ripe lemon, refined citrus and a toasted brioche finish. 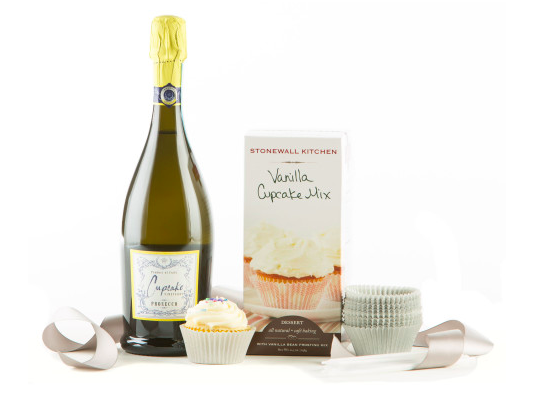 Cupcake crafts this wine using only the best Glera grapes – the official grape of Prosecco – from their vineyards in Italy. The process centers on the charmat method, in which the wine undergoes a secondary fermentation in stainless steel tanks to produce its characteristic clean finish. 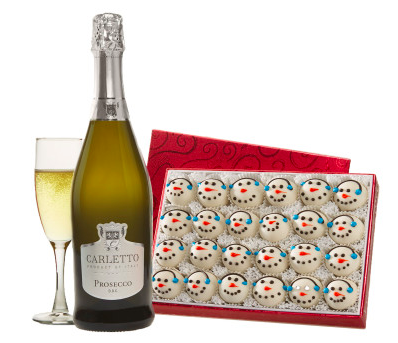 Enjoy holiday-themed sweet treats with the elegant Carletto Prosecco, a delicate sparkling wine perfect for enhancing the rich texture of these truffles. This sparkling wine has a light golden straw color, delicate nose and fresh crisp taste of green apple. Its slightly sweet nature is balanced by moderate acidity and light bubbles. Each decadently rich chocolate truffle center is coated in snow-white Swiss creme. 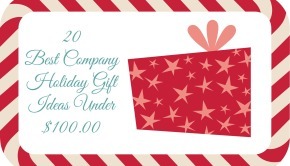 Set of 24 truffles. 12 oz. Dom Perignon and Godiva are legendary brands that have set the standard for combining luxury with heavenly taste. 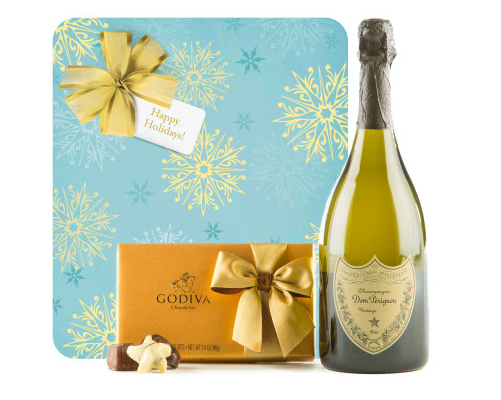 Known for their artful approach to perfecting vintage Champagne, Dom Perignon is the ideal pairing for Godiva chocolates. Beautifully packaged, the Godiva 8-piece Gold Ballotin includes a variety of milk, dark, and white chocolates with classic Belgian fillings such as silky ganaches, creamy pralines, rich caramels, fruits, and nuts. 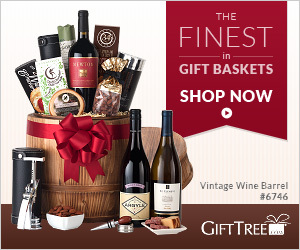 This impressive gift features your choice of a prestigious wine duo and the essential tools needed for optimal enjoyment, all within a gorgeous wine travel tote. 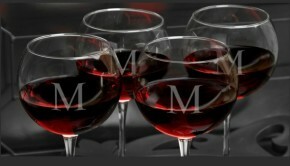 Alamos Malbec (Argentina): A dark purple wine with a full body and ripe tannins. Concha y Toro Casillero del Diablo Reserva Cabernet Sauvignon (Chile): A delicate, easy drinking Cabernet with a balanced structure and long finish. Argyle Pinot Noir (Willamette Valley): A complex, earthy wine with velvety texture and a long dark chocolate finish. Apothic Red Winemaker’s Blend (N. California): This California red blend features dark fruitiness and sultry notes of cocoa with a smooth finish. 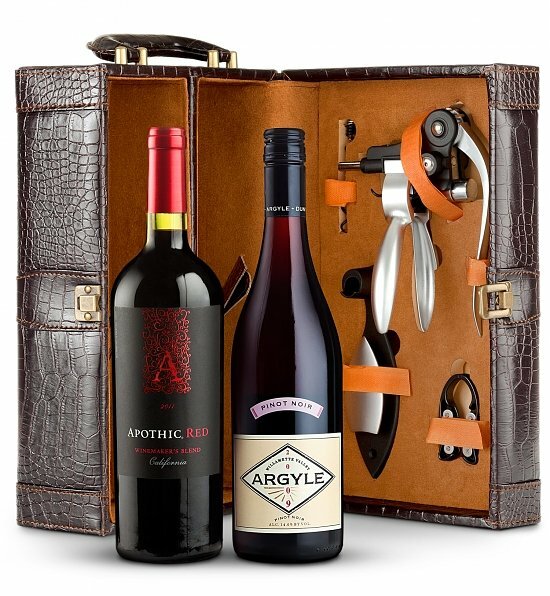 The handsome dual wine tote is accessorized with a foil cutter, lever-style corkscrew, stand, and replacement corkscrew. With two secured bottle compartments, the tote allows for stylish transport of many future bottles of wine and will leave a lasting impression of your thoughtfulness. 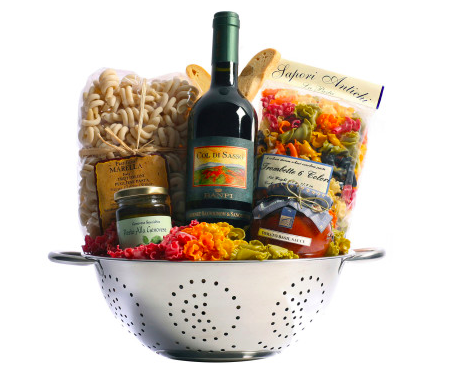 Nestled in a five-quart stainless steel colander are ingredients for savory Italian pasta dinners. Two types of pasta and two classic sauces are paired with Banfi Col di Sasso, a Tuscan blend of Sangiovese and Cabernet Sauvignon. For dessert, chocolate biscotti is included. The color of this Tuscan blend is ruby red, young, but intense. Its bouquet is fresh, varietal and enriched with spicy notes. It is soft, balanced and easy to drink. 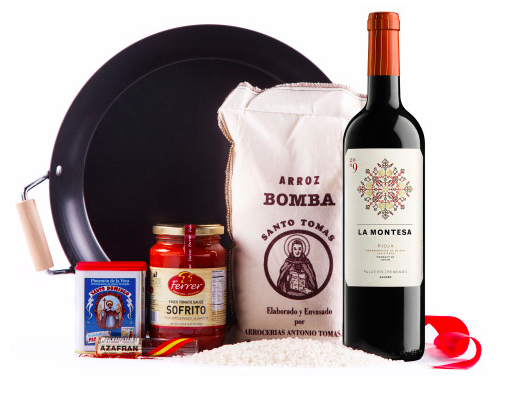 The Spanish food and wine lover will find everything necessary to cook up a fine meal in this Spanish Paella Gift Set. Paella rice, spices, and sauce – plus a can’t-miss recipe – are packaged with the essential paella pan. Served with the La Montesa from Palacios Remondo, a blend of the red grape varieties that grow organically on the Palacios Remondo estate in Spain’s Rioja region, the meal is sure to impress. Ruby red in color with enticing aromas of cherries, long-stem strawberries, pomegranate juice and red grapefruit rind; this wine is silky on the palate with notes of Bing cherries, ripe nectarines and hints of Mediterranean aromatic herbs. 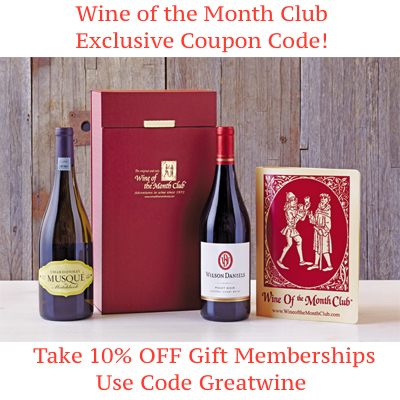 Meant to enjoy now or age up to 10 years, this wine is very versatile and pairs well with flavorful cuisine. 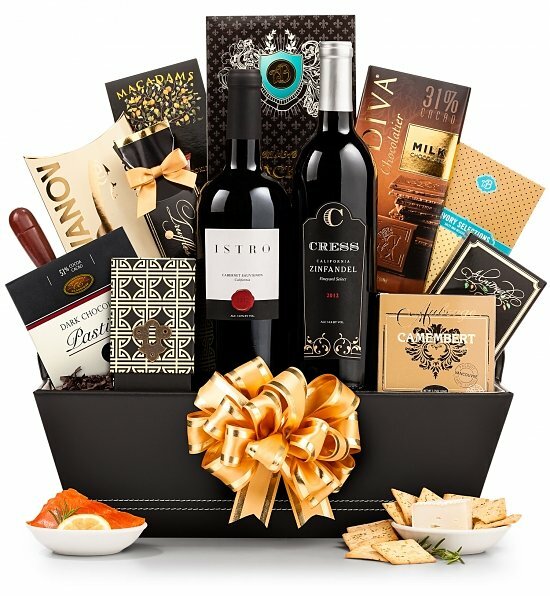 Inspired by the premier 5th Avenue lifestyle, this basket makes a distinguished statement with fine red wines that pair perfectly with high-end foods such as Camembert Cheese, Saraivanov Smoked Salmon, Rosemary Crackers, Seattle Truffles, Godiva Chocolate, and many more impressive gourmet provisions. Each gourmet item is carefully packaged by hand in a keepsake black leather serving tray with soft vanilla suede interior and elegant white stitching accents. 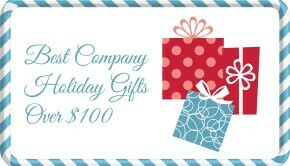 A thoroughly impressive gift, with elegant presentation perfect for any occasion. A duo of prestigious red wines: Istro Cabernet Sauvignon and Cress Zinfandel Red. Rosemary & Roasted Garlic Crackers. Dark Chocolate Pastilles, and more. 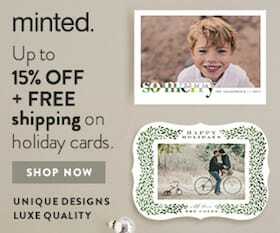 Items are packaged in a stylish leather tray. Includes complimentary scissors for easy opening. 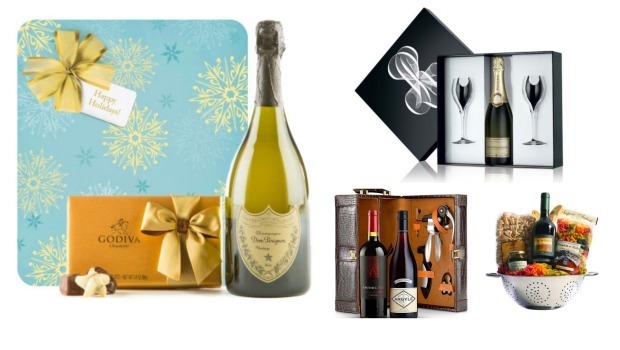 Summary: Keep it elegant with these suggestions from our Wine and Champagne Holiday Business Gift Guide. 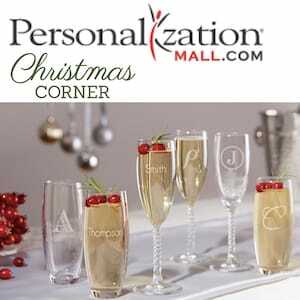 Any recipient, whether it be a business associate, colleague, or client, will be impressed and will be toasting to you this holiday season!